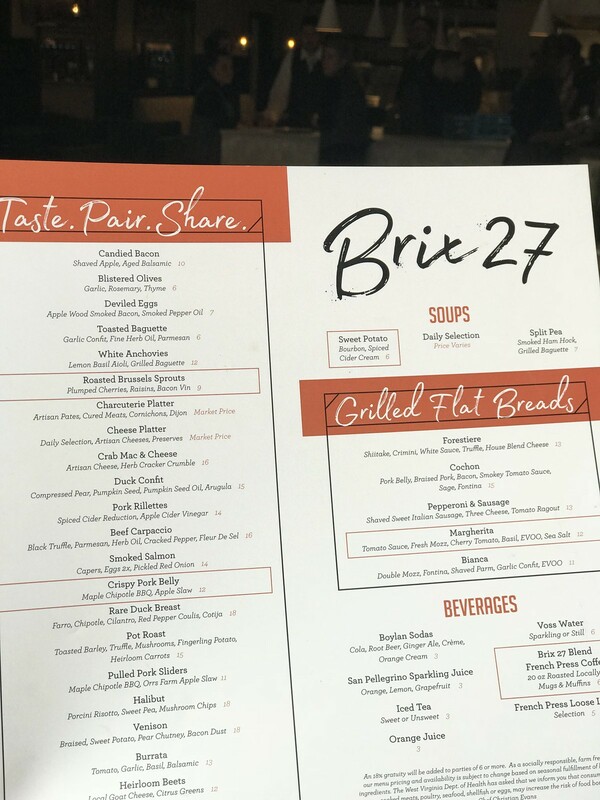 Brix 27 is a wine bar with dishes made for sharing, and an accompanying wine shop - The Downtown Winedown - where you can purchase wines to take home. 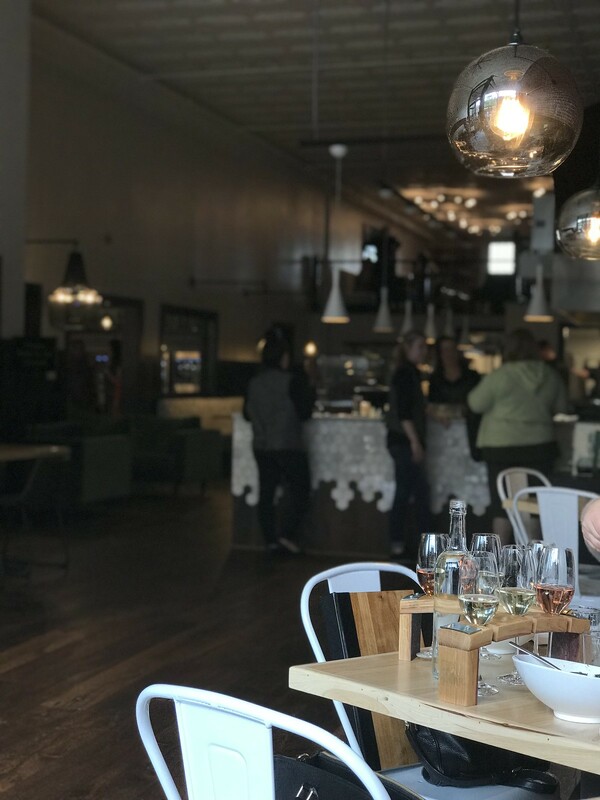 Designed as a gathering space for friends and family, Brix 27 pairs old world ambiance with a modern flare. 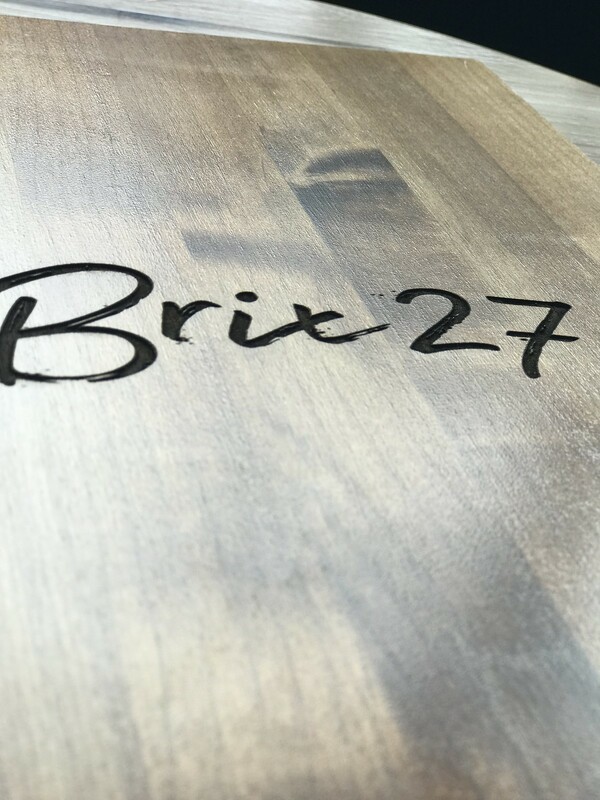 A fusion of casual sophistication in both culinary fare and atmosphere, every seat at Brix 27 feels like a cozy corner for conversation. 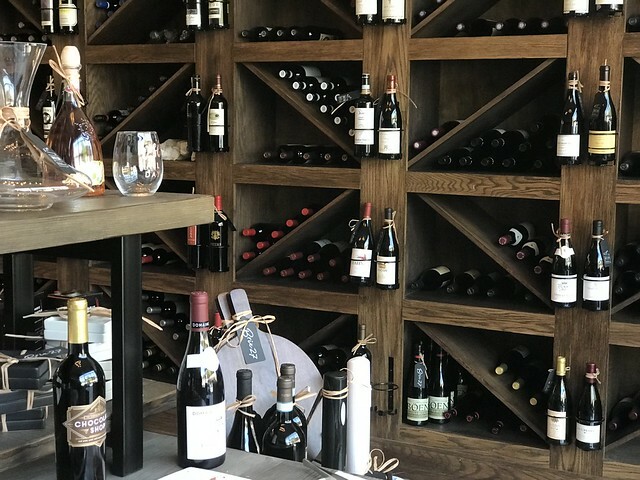 Located in the heart of Downtown Martinsburg, we offer a rotating wine list of over 45 wines that are dispensed in 1oz, 2.5oz and 5oz servings by our automated wine machines. 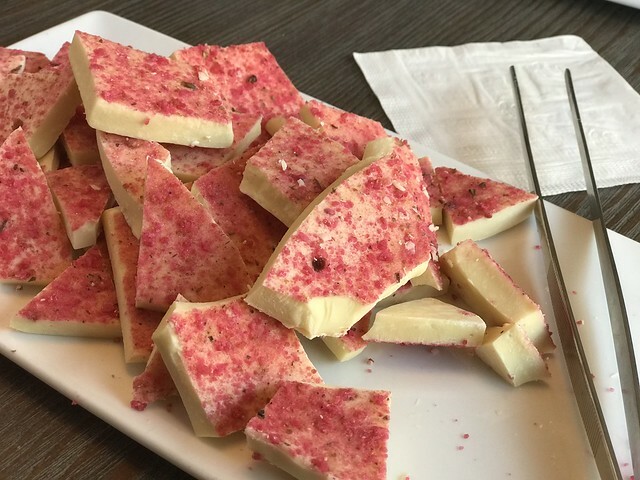 In addition to wine, we have a variety of bubbles, ports, dessert wines, premium beers and spirits. 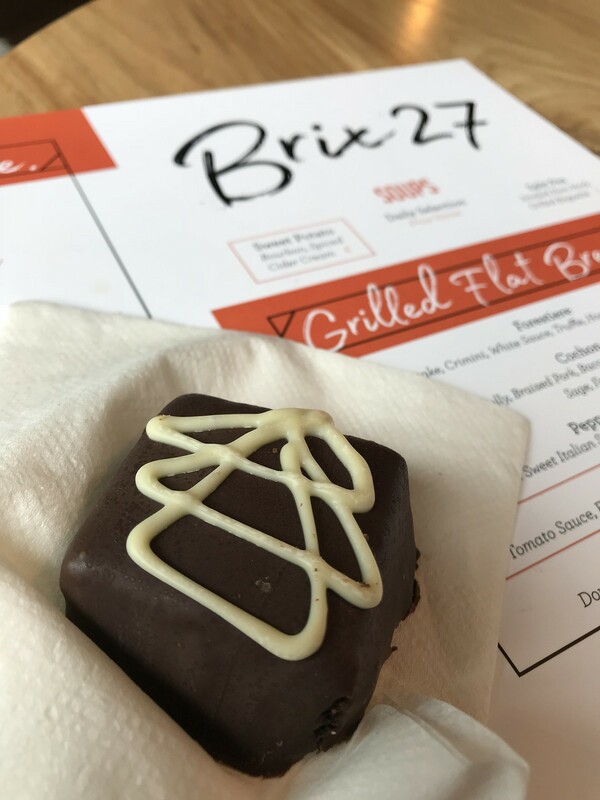 The Brix 27 experience includes genuine hospitality, where the staff extends a warm welcome to newcomers and regulars alike. With seating availability for up to 140 people, our first floor curates an ambiance of social interaction and wine exploration. 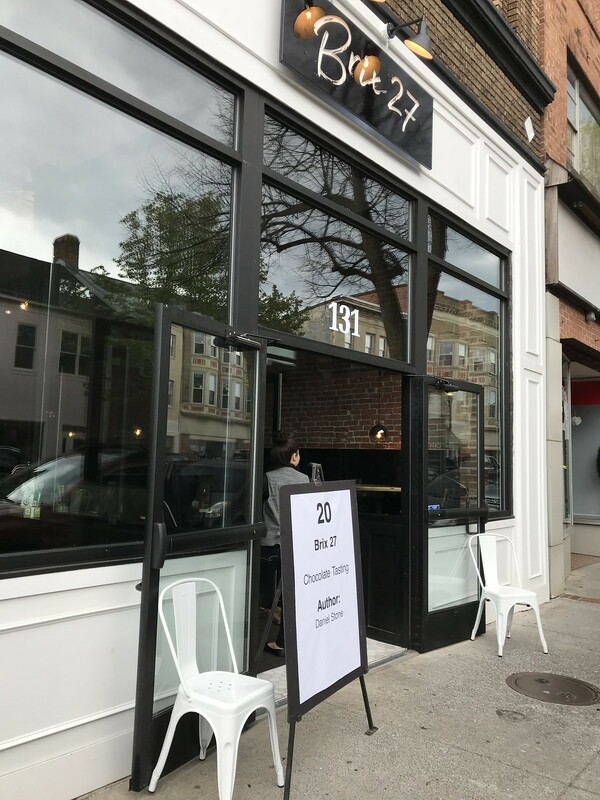 On the second floor we offer private dining space for parties, special events, and group experiences. The interior is nice, cozy, yet modern. It's wide open, so it feels airy. The menu has all kinds of things perfect for sharing - charcuterie platter, deviled eggs, pulled pork sliders. 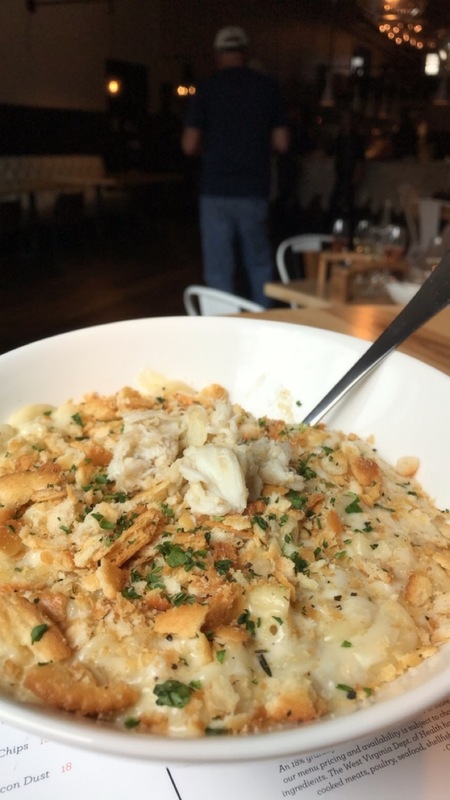 But when I saw "Crab Mac & Cheese," I was sold: Artisan Cheese, Pancetta, Herbed Cracker Crumble. And for dessert, a little sample of dark chocolate flourless cake. And if you enjoy your wine with your dinner, you can purchase it from the boutique.